Alliance Virtual Offices serves mobile and work-from-home professionals by offering on-demand offices, virtual phone system, and experienced live receptionists. Part of the Montague Faber & Mason Group, Your City Office offers virtual offices as well as physical office space all around the world. eVenues, Inc. is an e-commerce company that develops, aggregates, and operates an online public marketplace and booking service for meeting, event, and unique spaces. 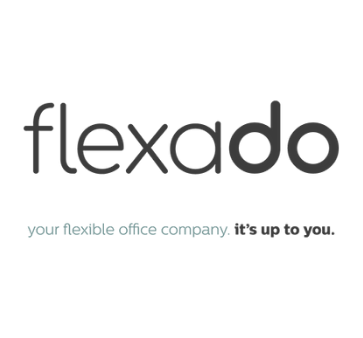 Located in The Netherlands, Flexado offers a global network of virtual offices, flexible workspace, and meeting rooms from world-class business centers. Davinci Virtual Office Solutions is a global provider of business addresses, live answering services, and meeting spaces. Flexas’ main markets are the UK and the Netherlands, their locations offer vacant office spaces as well as industrial properties. Through Happy Desk, you can find office space and also list office space. They also offer a managing software that includes features such as billing, CRM, help-desk, calendar, white label e-commerce, and more. Part of Instant Group, Instant Offices has locations around the world offering different options to find flexible workspace. MatchOffice is an online broker with a wide selection of commercial leases worldwide. Since 2004, they have referred numerous landlords and potential clients to each other. Office Broker has operating offices in the US and UK, but offers business center and office locations worldwide by partnering up with various office providers. A referral network with office space and executive suites in several countries. It works as a tenant representative for landlords and office space owners. 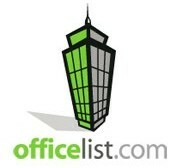 Office List helps place professionals and companies in business centers or executive suites in the US and Canada markets. Search Office Space offers listings in an international market. Their services also include Corporate Solutions that help businesses and professionals find office space even if it’s not a part of their listings. 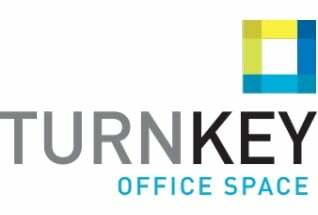 Turnkey specializes in executive suites, virtual offices, and coworking spaces in the US. Turnkey also offers meeting rooms, conference rooms, and seminar rooms. 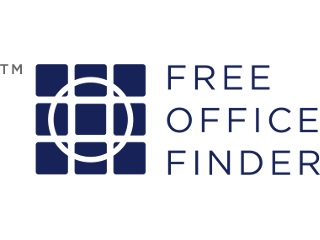 FreeOfficeFinder is a London-based commercial property agent and online platform that specialize in flexible workspaces across London and the UK. They market thousands of serviced offices, both coworking and private.